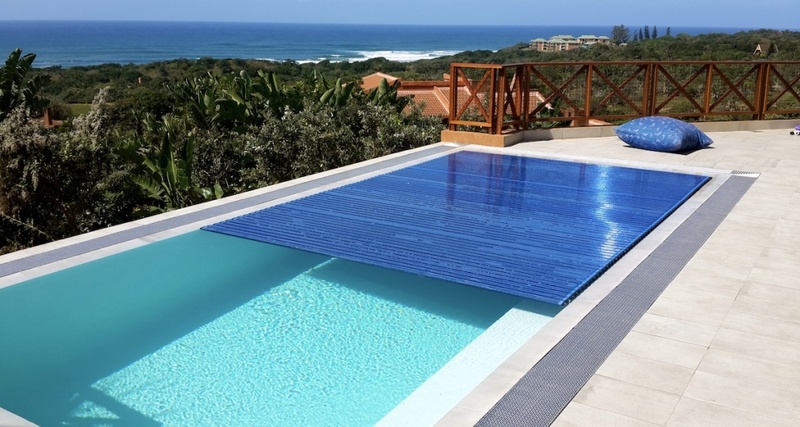 The Pooldeck slatted covers offers a solution that is geared entirely towards your specific requirements. Skilled technicians ensure accurate measurements that guarantees that covers fit the shape of your pool exactly and that slatted pool covers are airtight and waterproof, and that they remain so even after years of use. 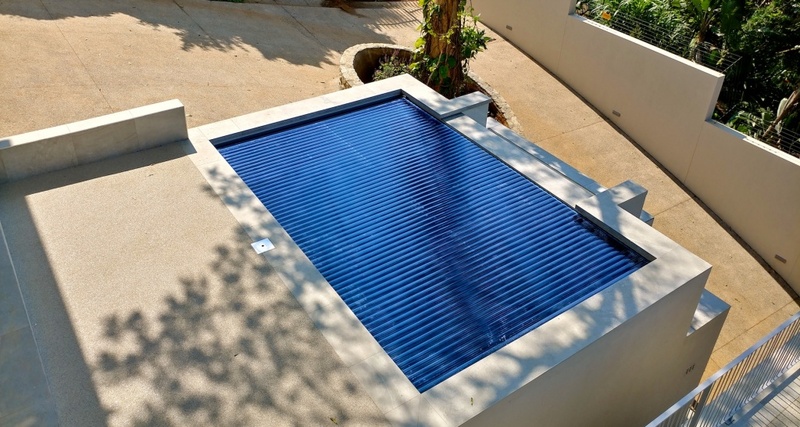 PoolDeck slatted covers can be installed either above ground as Top mounted installations or under the ground as under water installations. Both of these installation types are offering various installation variations, which should suit to all customer’s needs and tastes. Designer Pool Covers offers total pool safety and protection for your family, friends and pets and help prevent pool related accidents. An automatic pool covers is the ideal safety device, the cover acts as a horizontal fence, completely sealing off the pool and preventing accidental access to the pool water by children, pets, and uninvited visitors. In the absence of supervision the automatic pool cover makes entrance to the pool virtually impossible. Without access to the key switch controller which is built inn at a safe place and height, no one can force open the Hydraulic Safety Pool Cover from PoolLock. 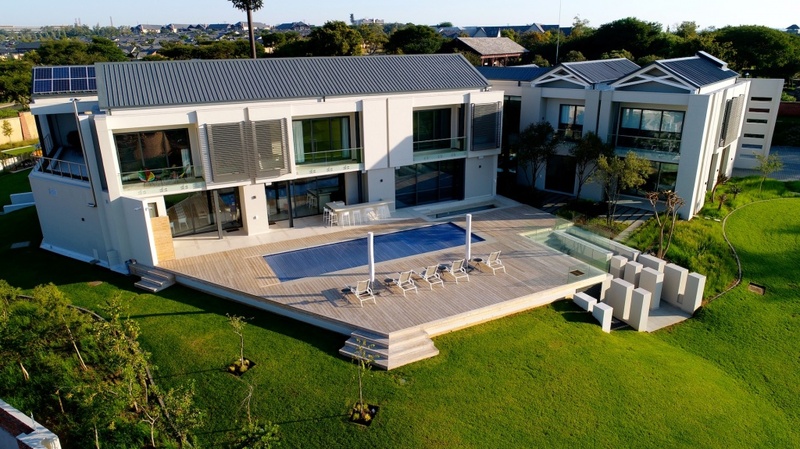 Legislation makes it compulsory that every pool must have a safety feature such as a net, fence or pool cover. As owners of Designer Pool Covers and as parents we encourage that every pool owner must have a comprehensive safety plan when considering having a pool. 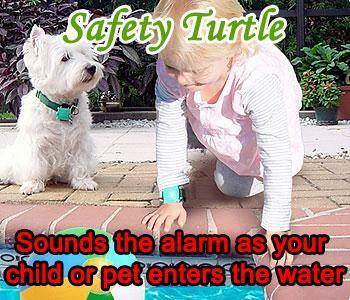 We believe that an automatic pool cover is the most convenient way to start implementing this safety plan. It is our goal to provide you with the safest product available and to assist you to by making these products available at the most affordable prices available. We urge you to implement this plan today! Apply multiple layers of security around your pool. Remember, there is no substitute for proper supervision. Removing the key from the switch ensures you that nobody can open the pool without your notice. 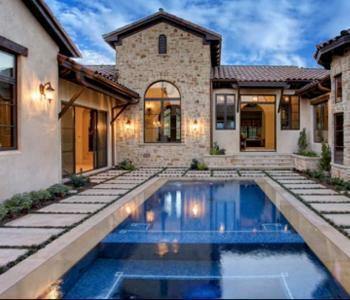 When you close your pool, the complete safety is immediately provided. 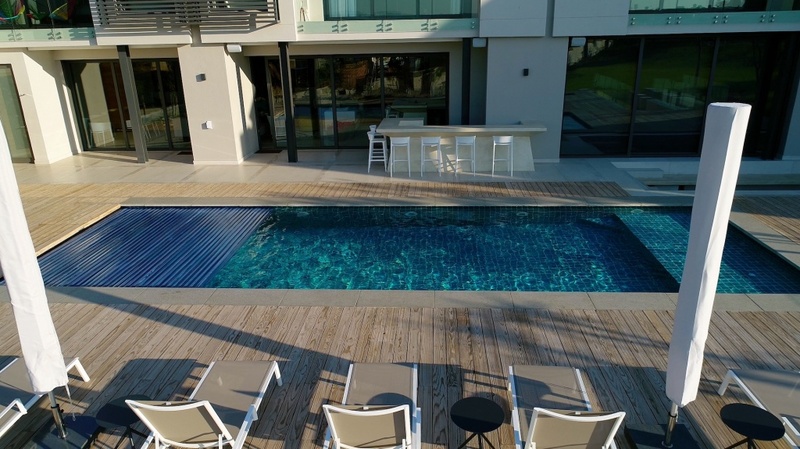 By keeping the pool covered when not in use, the water evaporation is reduced to minimum and your pool water heating cost is lowered considerably. The pool is ready to swim in at any time. You save money on chemicals because its usage is reduced due to the lowered evaporation. The pool chemicals generally last twice as long. PoolLock covers also reduce your heating costs because the biggest heat lost comes from water evaporation and this you will eliminate by covering your pool. 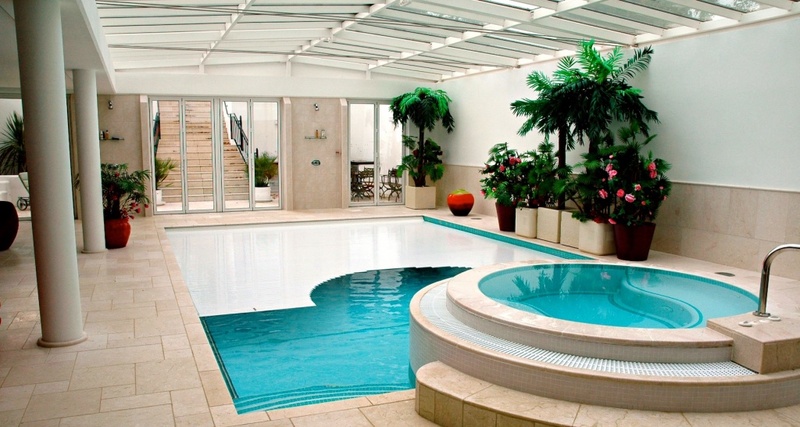 The heating costs savings can be up to 70% compare to the heating costs of not covered pool. PoolLock covers keep dirt, leaves and debris away from your pool. Simply close the cover whenever you do not use the pool, to keep it crystal clear. The cover reduces pool cleaning and maintenance. You have designed and built the pool of your dreams to enjoy moments of peace and relaxation. Your pool is source of pleasure and fun for you, your family and friends. Do not waste your time cleaning it. With PoolLock covers you can enjoy your pool without worries. At the start of the construction of the swimming pool, different types of below ground systems can be chosen. The following solutions that can be offered. For every cover system, a covering of the cover pit can be provided. In the cover pit behind the pool. In a pit with a front panel. In the steps with a upper panel. In a recess in the wall. Underneath the bottom with a removable lid. Underneath the bottom with an automatic lid. With side panels (without bench).